Tasting Note: Dark amber in colour. Pungent hazelnut and dry fruits to the nose. Fresh and pungent. 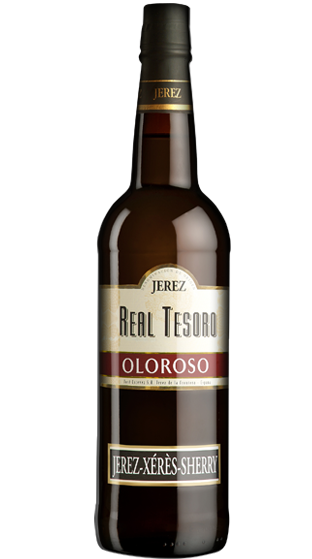 A dry oloroso, smooth well-balanced and pleasant aftertaste.